There’s not much in this world that gets me angrier than an abuse of power. I could say that it starts with the physical or social power wielded by bullies in the school playground but that would ignore the abuses against children that occur before children even get to school. Any time there is a power imbalance, whether physical, financial or because of the nature of what should be a trusting relationship, the weak are vulnerable to abuse by the strong. Yes, this most certainly extends to the relationship of trust between lawyers and their clients. Just like teachers, police officers and the clergy, as hard as we try to keep the bad apples out of our profession, some inevitably slip in. The abuse of power that I most often see is by a financially powerful insurance company against an injured victim of negligence who has become financially vulnerable because of the combination of impaired earnings and added medical care expense that will throw any household budget into crisis. This abuse of power, though, is perfectly legal. Apart from a meagre set of “up front” benefits payable in a car crash injury scenario, the insurance company is perfectly entitled to wait until a final settlement or court judgment before reimbursing ongoing income losses and the bulk of treatment expenses that might cause a home to go into foreclosure. The abuse, in my view, comes about in the way the insurance company chooses to provide interim financial relief by way of cash “advances”. Advances are cash payments made by the insurance company before a final settlement or court judgment. The insurance company is not required by law to provide them. If not required by law, is the insurance company being generous when providing advances? If so, how could the use of advances possibly be considered an abuse? If the absolute minimum value of a claim is $150,000.00, would you consider it generous for the insurance company to advance the $2,000.00 an injured victim desperately needs to make a mortgage payment? The abuse that makes me the most angry is the way an insurance company will use advances to manipulate an injured victim. The injured victim is in financial distress. The advances are desperately needed to keep the household financially afloat. Because the law doesn’t require them, the insurance company can cut off the advances, causing the boat to sink, at their whim. 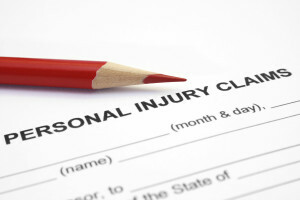 Injured victims are at the mercy of the insurance company. If the insurance company says jump, you jump. For example, even though they have zero medical authority, insurance adjusters are regularly manipulating a victim’s medical care by providing advances to pay for the medical treatments the adjuster wants you to have and cutting off advances that would pay for others. I consider that an abuse. Worse, is the use of advances to manipulate injured victims out of fair compensation for their losses. There are two ways this occurs. 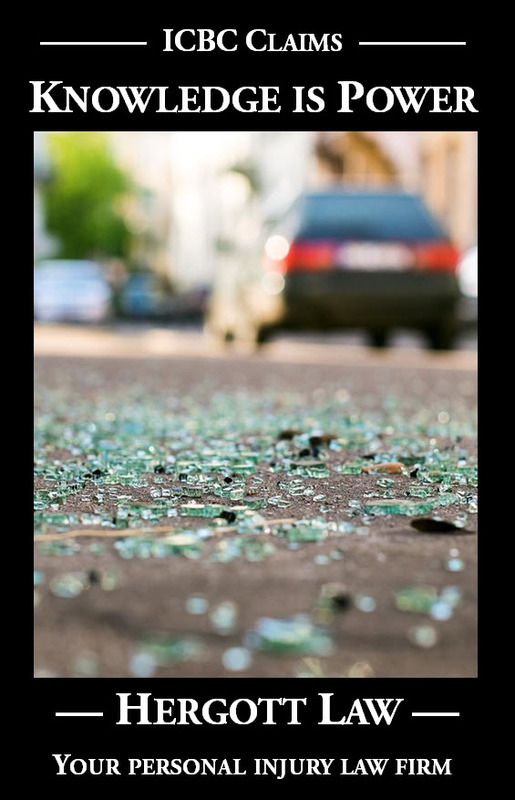 One way, is when the insurance company throws in a low-ball settlement offer at the same time they are cutting off the cash advances the injured victim has been relying on for financial survival. This is usually within the first year or so of the crash when the medical system is still optimistic about a full recovery. The injured victim is financially pressured to put all his or her eggs into the optimistic basket, hoping that the settlement will carry through until that full recovery is realized. Zero consideration is given to the reality that the offer itself is woefully unfair. 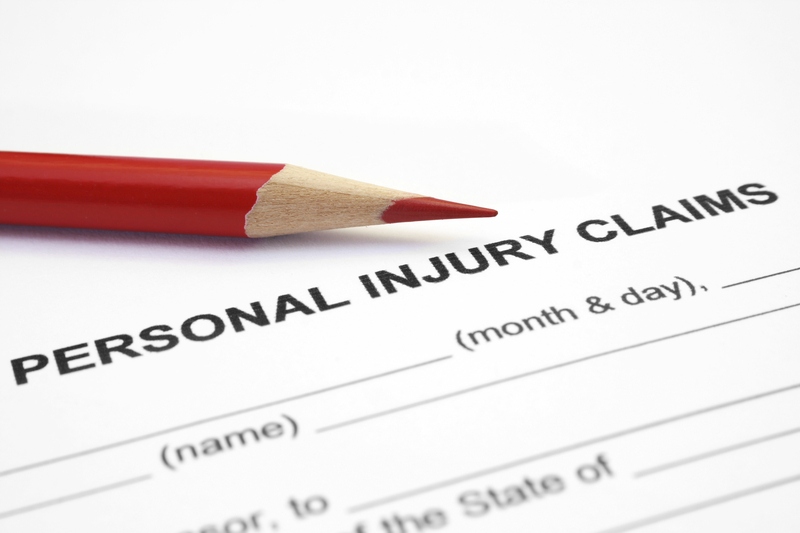 All the injured victim can focus on is relief from financial distress. Another manipulation is the well-known tactic of cutting off interim financial relief if the injured victim hires a lawyer. This tactic is so widely used and so well known that many people are nervous even having a free initial consultation with me, fearful that the insurance adjuster will somehow find out. Don’t let an insurance company financially manipulate you or anyone close to you: Get alternative financing if the insurance company cuts off funding for recommended care; get legal advice before accepting any settlement; and If you are worried about insurance company advances being cut off if you consult with a lawyer, do so initially by telephone and discuss ways that the lawyer can be retained without the insurance company finding out.